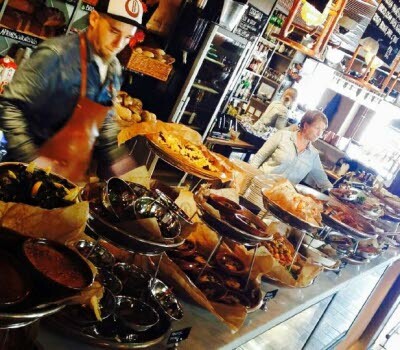 The restaurant at Kosters Trädgårdar offers meals made from home-grown ingredients and produce from the area nearby. If you prefer something lighter, you can choose anything from freshly baked cinnamon buns to a buffet filled with delicacies from the garden, the sea and the meadows. 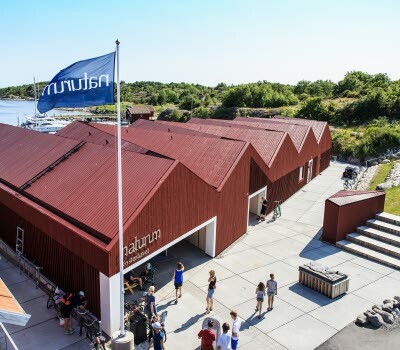 The restaurant and the farm shop are certified by A Taste of West Sweden. 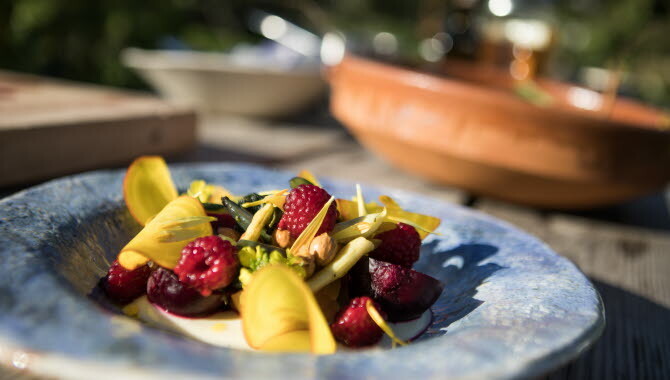 This certification is reserved for restaurants, producers and farm shops which offer sustainable and genuine west Swedish products and dining, all based on local seasonal produce. Kosters Trädgårdar also offers courses, music, exhibitions and guided walks in the garden, when you can get tips and advice about your own garden and learn more about sustainable cultivation. 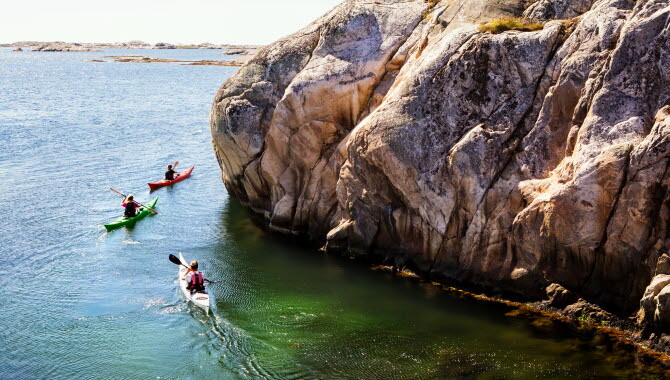 If you want to get closer to Koster, you can either walk, paddle a kayak or cycle around the beautiful surroundings with a skilled guide, and end the trip with a delicious lunch or dinner in the garden restaurant. 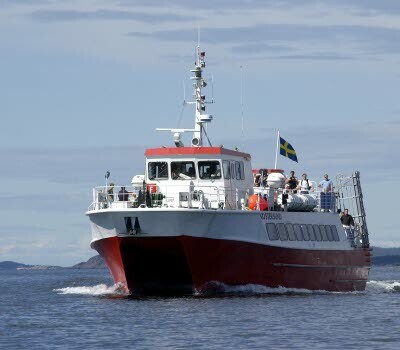 The Kosterhavet National Park covers 400 square kilometres and has a unique marine and archipelago environment. 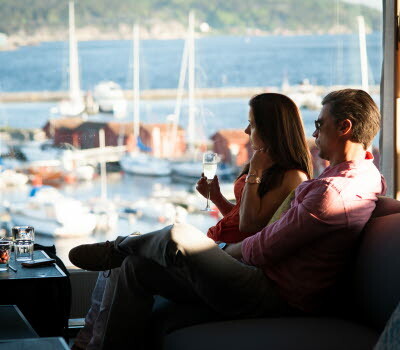 There is an awful lot to see and discover, both on land and at sea. 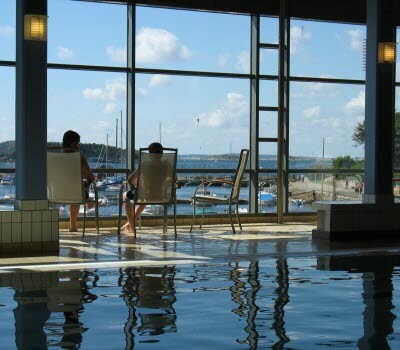 The main entrance is naturum Kosterhavet, where you can book a guided tour. The Koster Islands also have several hiking paths, taking you across wild fields of shingle to deciduous forests and flowery beach meadows.